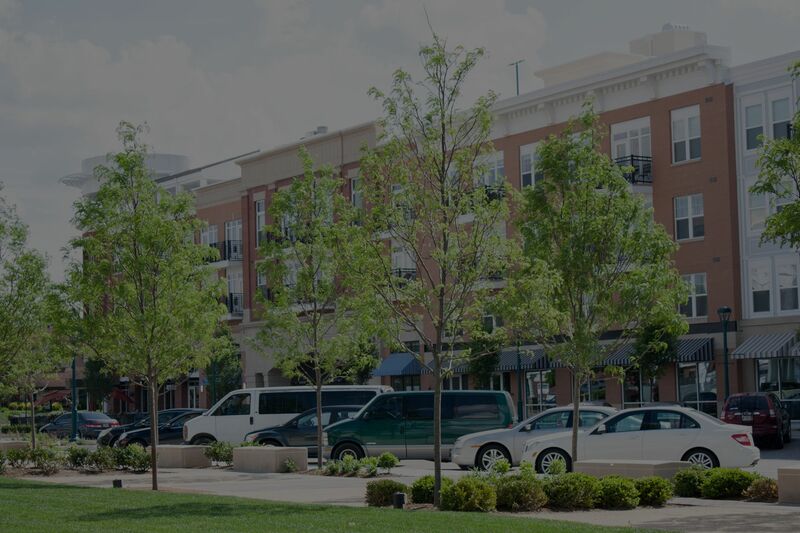 In recent years, Fishers has been named one of the friendliest towns, safest cities in the nation, number one city for families, and most affordable suburb. In the last 50 years, Fishers has grown over 200% and continues to expand, creating friendly neighborhoods with a population of over 75,000, encouraging businesses to head to Fishers including Sun King Brewery. In 2015, Scott Fadness was the first mayor of the city of Fishers.